The EU Maritime Security Strategy (MSS) and its Action Plan were respectively adopted in June and December 2014. Their purpose is to establish a common framework to better link internal and external activities, deliver cross-sectorial actions in a comprehensive and coordinated manner, strengthen cooperation and avoid duplication between relevant national and European actors, while mainstreaming maritime security into EU policies, strategies and instruments. The Action Plan includes over 130 actions in five work-strands. Work-strands 3 (capability development) and 5 (maritime security research and innovation, education and training) are of particular interest to industry. 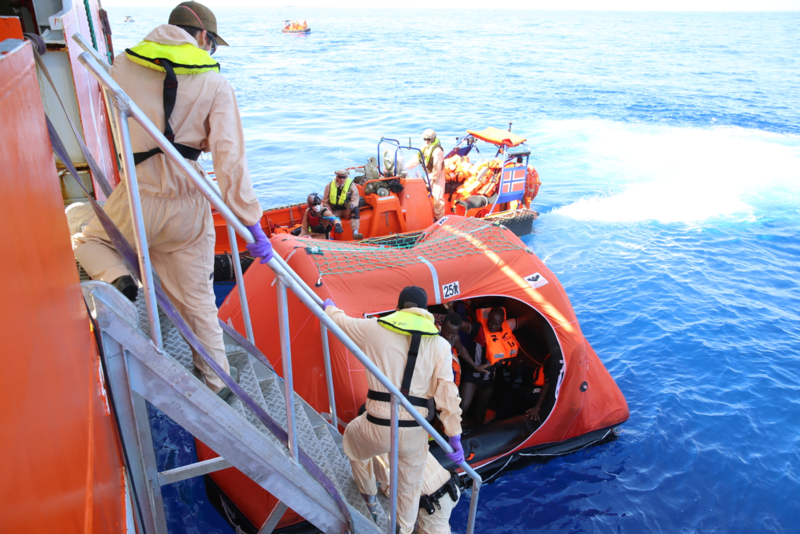 Additionally, in order to leverage on the various initiatives launched and increase the effectiveness of the EU’s response to crises, the European Commission and the European External Action Service (EEAS) emphasize the strong links between Border Management, Maritime Security and Defence. propose the harmonisation of requirements, standardisation and certification. The ASD Maritime Security Task Force is in charge of these activities.